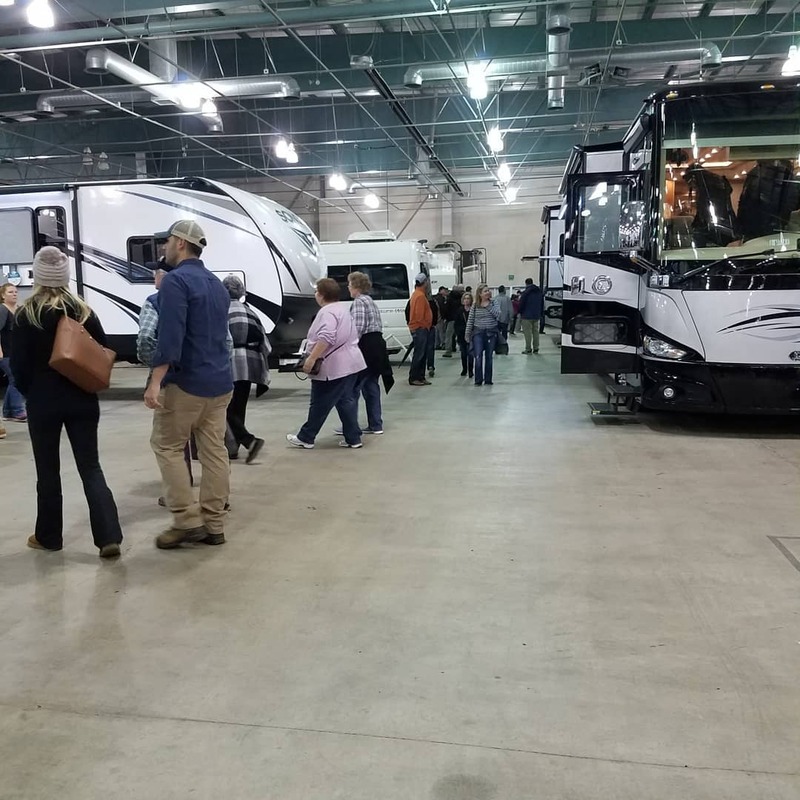 We had a packed house at our recent Indoor RV Show at Cal Expo – February 7-10. With all the great units on display it is hard not to find one that fits your family and outdoor activities. There were many great deals and many satisfied customers. 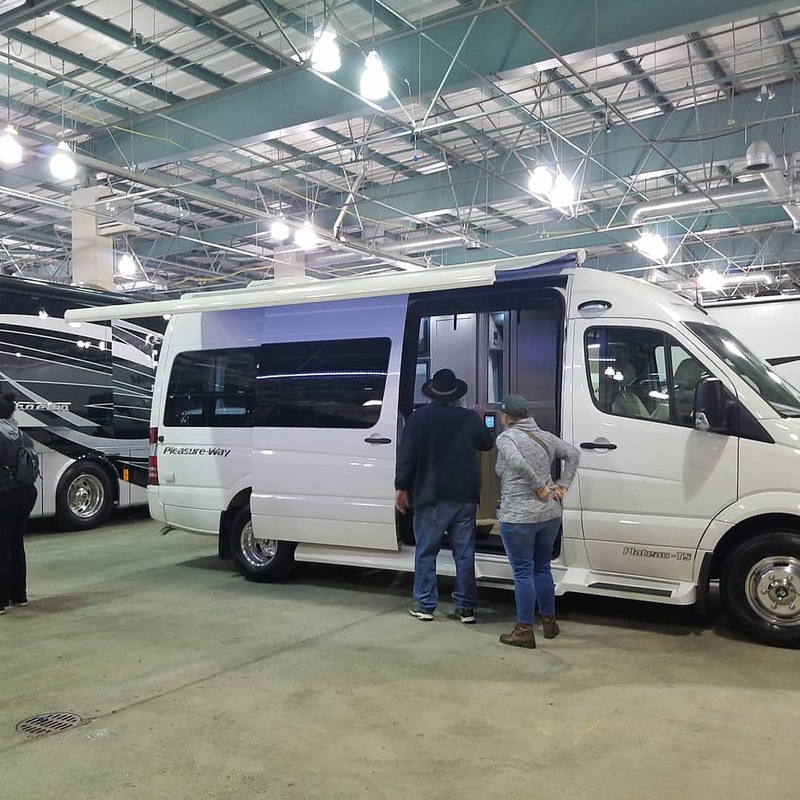 In fact there were so many families looking for the perfect RV that were not able to greet every single customer. 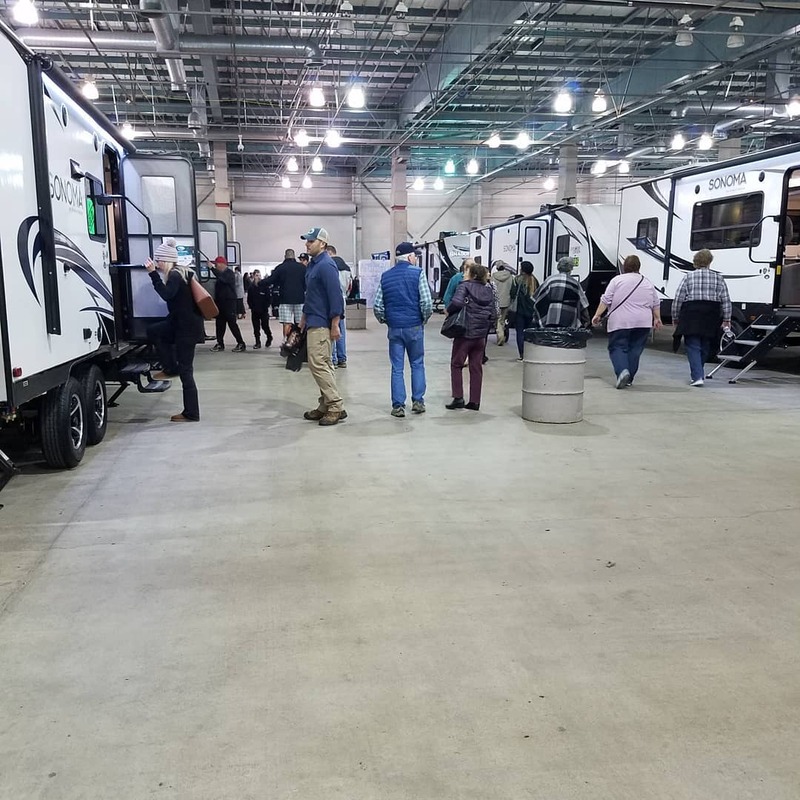 If you did not get your questions answers or missed our Indoor RV Show at Cal Expo just come into one of our 3 dealerships and we can help you find your dream trailer! 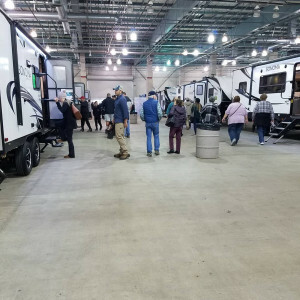 If you missed our RV Show you can view the inventory below. Free Admission – Free Parking – bring the whole family – kids and pets welcome! 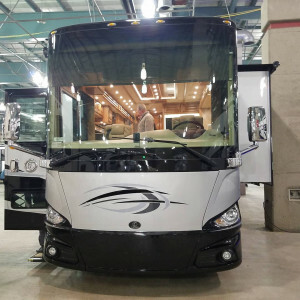 4 days only for Show Pricing! 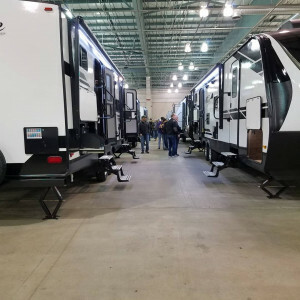 Not only can you find a great selection of new RVs but the deals at an RV Show are tremendous. Top manufactures with top products. 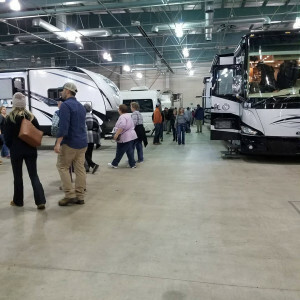 Huge inventory includes Tiffin Motorhomes, Grand Design RV, DRV, Forest River, Heartland, Crusier RV, Pleasure Way RV, Coachmen RV, Regency RV and more. From small and midsize trailers to full sized luxury live in units, we have what you are looking for. Motorhomes – Diesel & Gas, Class A, Class B, Class C, Fifth Wheels, Travel Trailers, Toyhaulers, New and Used.